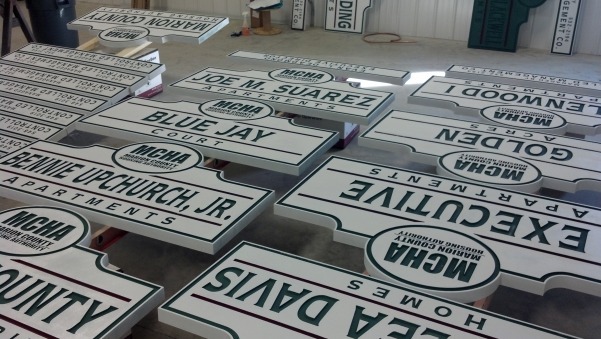 Its not everyday we get to see pictures from a single project consisting of so many signs. Our friend John Dungan at T. Ham Sign Company emailed pictures of a 19-sign job they recently finished. Originally, John was contacted to replace the apartment complex’s aging sandblasted wood signs. After taking a look at the project..
Sandblasting HDU can allow for many more interesting and subtle textures than a wood sign. In addition to sandblasting much quicker than wood, it allows the sandblaster to move much closer to the surface. 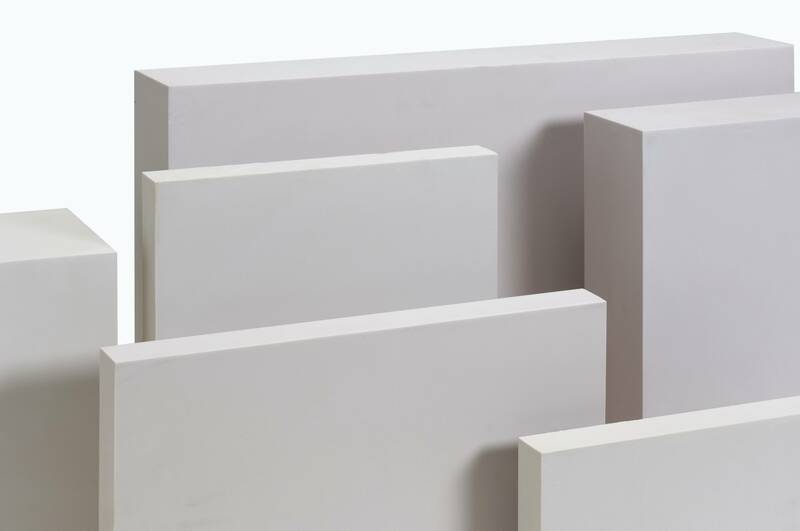 Because of the low blasting pressure, the detail and shapes can be much more subtle. 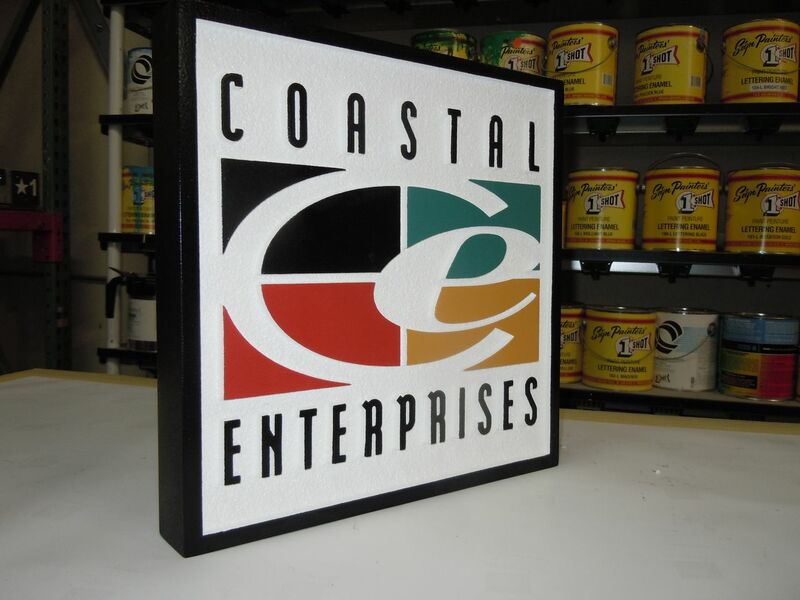 This sign was sandblasted and finished..
Why are HDU signs more popular than wood signs? 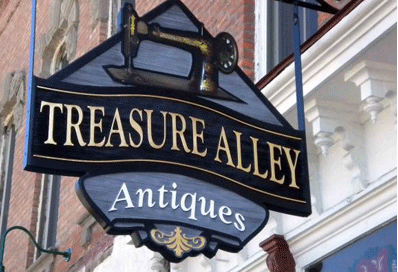 Wooden signs often fall victim to moisture intrusion, which will then cause the sign to swell and the paint to crack. A wooden sign requires much more maintenance, commonly requiring yearly repainting to keep it looking fresh. HDU is also much more readily available, and being..